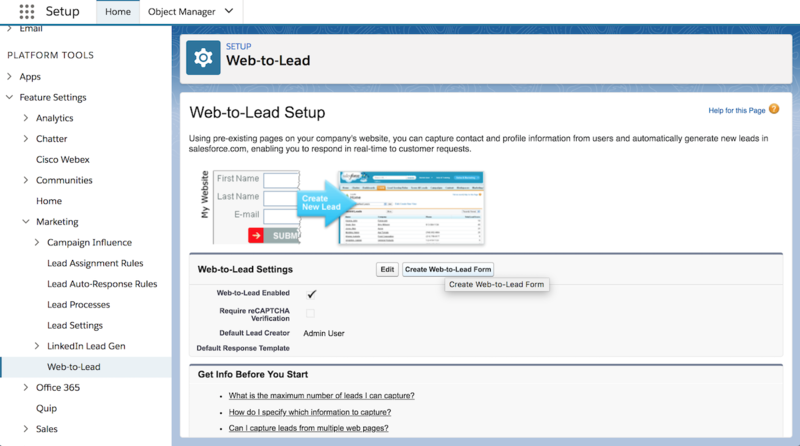 Configure your lead generation forms to store Google’s cookies If you’re collecting leads online and converting them over the phone through your CRM, you need to collect a cookie that Google Analytics sets on your website to identify that user. 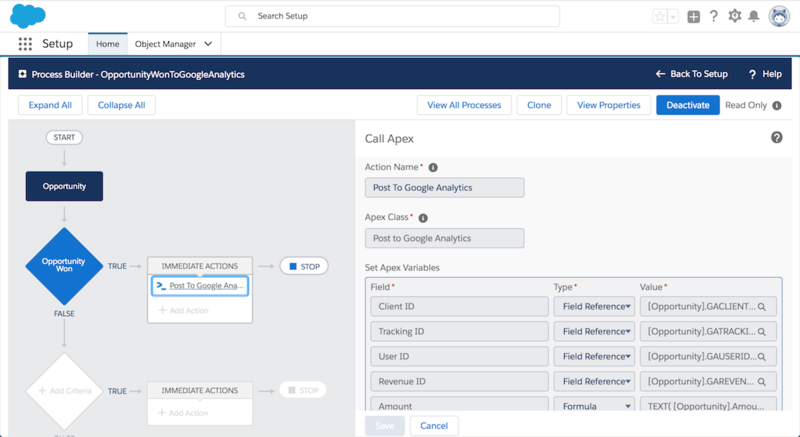 Once you store that unique id in your CRM, you can send a webhook to Google Analytics with that id via their Measurement Protocol whenever a deal has been completed. Adblockers Adblocking is on the rise. And with it comes not only the removal of ads but the blocking of popular web traffic tracking tools like Google Analytics. Some reports suggest that more than 10% of all web traffic is now being blocked from services like Google Analytics and this can be a major issue for businesses that rely on accurate data to make good business decisions. 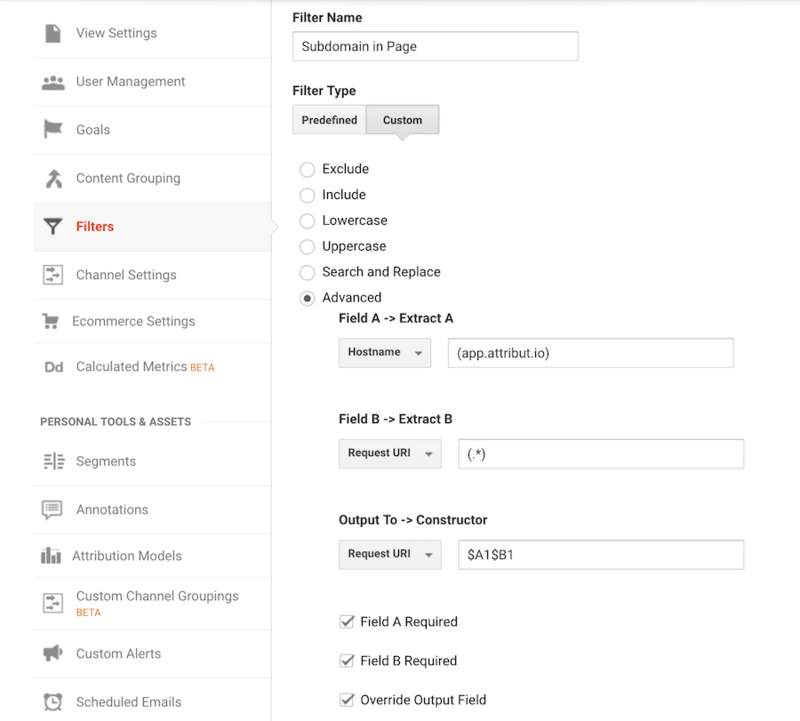 Specific Problems You might find that conversions that are being reported in Google Analytics don’t actually reflect the conversions that you are seeing in the backend of your website. Introduction Sometimes your conversion funnel spans multiple domains or subdomains. 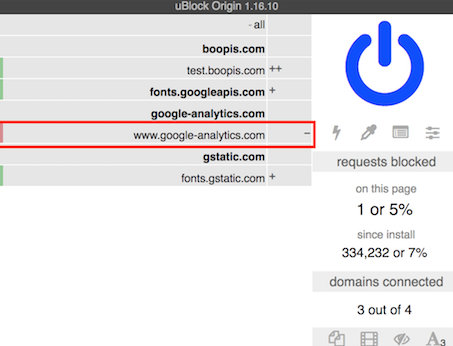 If you need to track destination url goals on a subdomain for an existing universal analytics property, you can follow the steps below to distinguish between root domain visitors and subdomain visitors along with goals that might have the same url path. This is not to be confused with cross-domain tracking which requires different configuration settings. 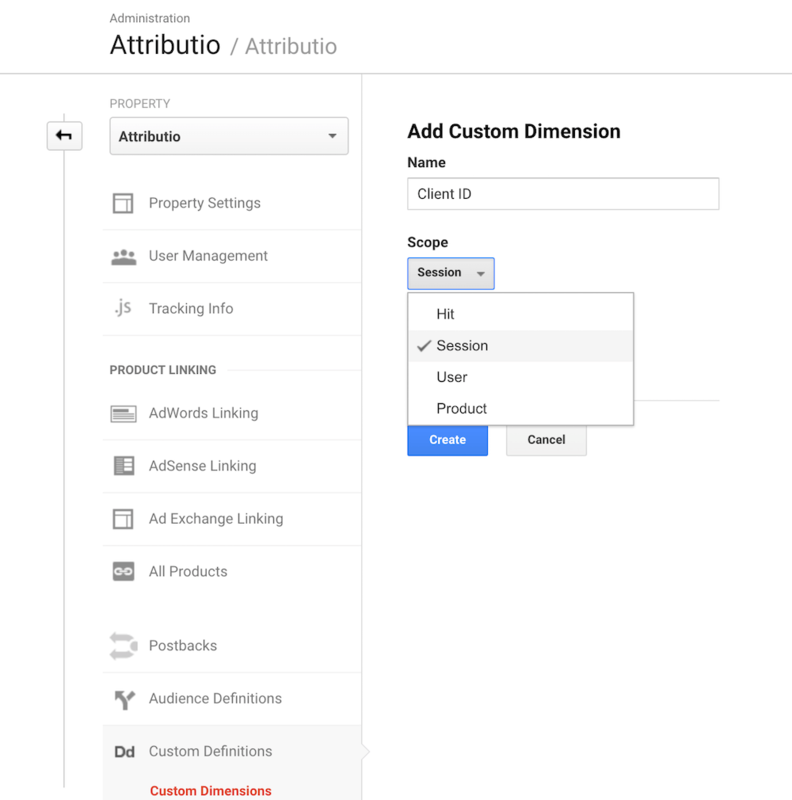 Step 1 Add the universal analytics tracking code from your root domain to your subdomain and ensure that the cookie domain is set (by default it is set in universal analytics unless you are using GTM). 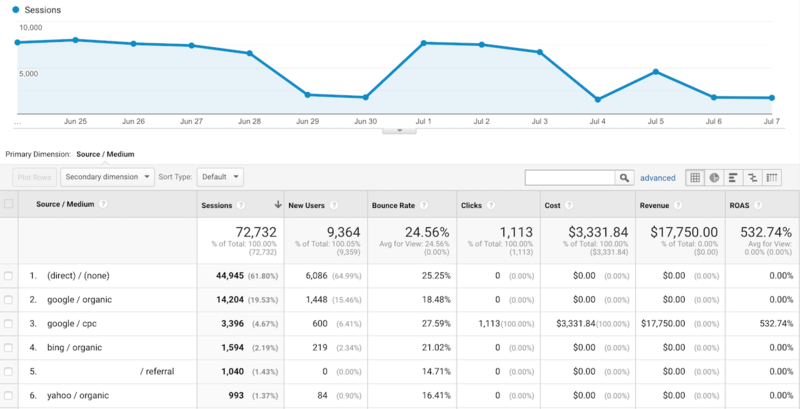 Introduction Google Analytics is an underutilized tool and there are a few basic things you can do to gain more insight into your conversions. Last year in March of 2016 Google made their new User Explorer available to the public. It’s a great tool but unfortunately, you can’t drill down into other dimensions with this tool yet. Also, you can’t combine this information with other dimensions or metrics like where the user came from.